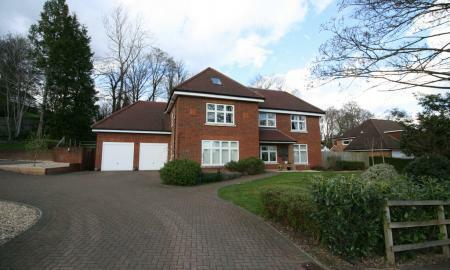 A detached home with Three/Four bedrooms. 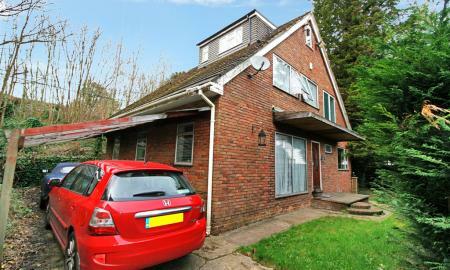 The property requires some modernisation but provides plenty of space for a growing family. There´s a large main reception Room, Separate dining room and good size kitchen. There is outside space to the side and front as well as gated off street parking. INVESTORS ONLY - Tenanted. A stunning two bedroom ground floor apartment situated in Gooding House. 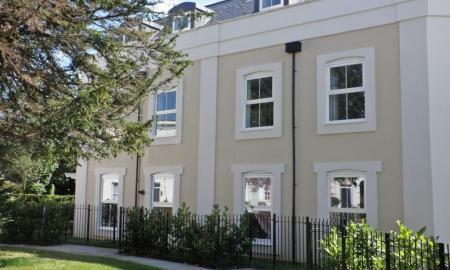 A beautifully painted row of apartments, built in 2011 by Shanley Homes. Modern kitchen and bathrooms, as well as allocated parking. The road has a lovely feel and is always popular, especially as it is so close to the station and town. Modern first floor Apartment with Share of Freehold and allocated parking space in select development of just seven flats. Amberleigh House was built to a high specification by Park Estates approximately 10 years ago and offers an ideal location for easy access to Reigate and Redhill town centres. This particular flat benefits from a double aspect open plan living room and kitchen with integral appliances, large master double bedroom with fitted wardrobes and ensuite shower room, second bedroom and family bathroom. Entry to the building is via a secure communal door linked to each flat via an intercom system. All communal areas are well presented and the secluded communal rear gardens can be enjoyed throughout the year. No Onward Chain - Call Now to View.